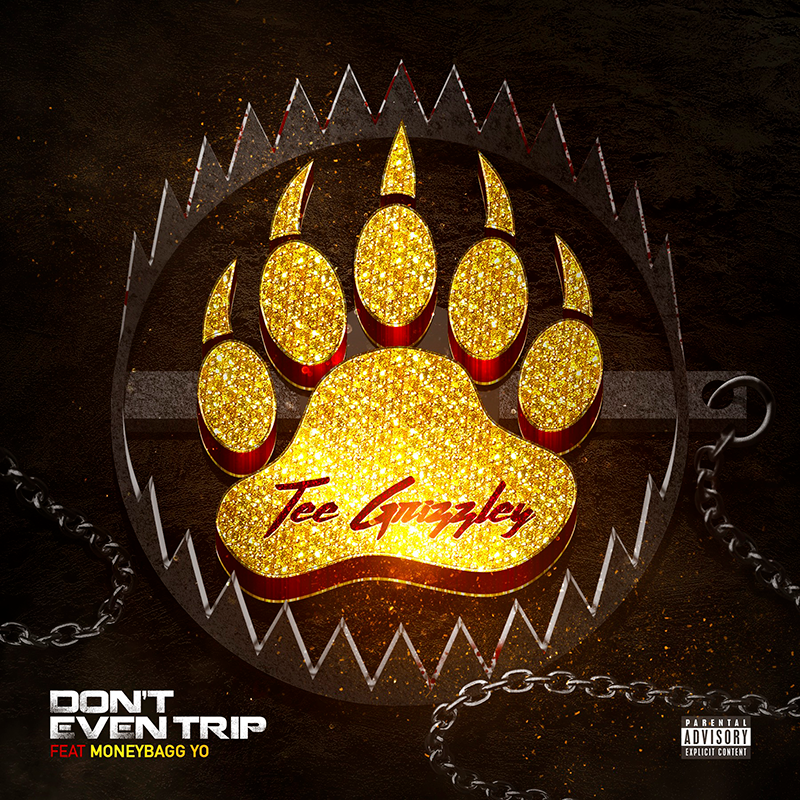 Tee Grizzley continues to push the pedal to the floor in 2018 and today the Detroit rapper drops off a new banger titled "Don't Even Trip" feat. Moneybagg Yo, produced by Chopsquad DJ. Tee has been teasing on socials that his new project ACTIVATEDis on the way and earlier today Zane Lowe debuted "Don't Even Trip" on Beats1 as a 'World Premiere.' The song follows Tee's previous single "Colors" and comes while he is on the road with Jeezy. This year alone Tee has featured on releases like "Legend" with A Boogie wit da Hoodie, Lil Yachty's Lil Boat 2 mixtape and a remix for his viral smash "First Day Out" resurfaced with a feature from the incarcerated Meek Mill on it. Check out "Don't Even Trip" feat. Moneybagg Yo now, share and stay tuned for ACTIVATED.